“It is incumbent upon us to use our expertise and skills as lawyers to take meaningful action,” the UC president remarks at the system's first Public Service Law Conference. 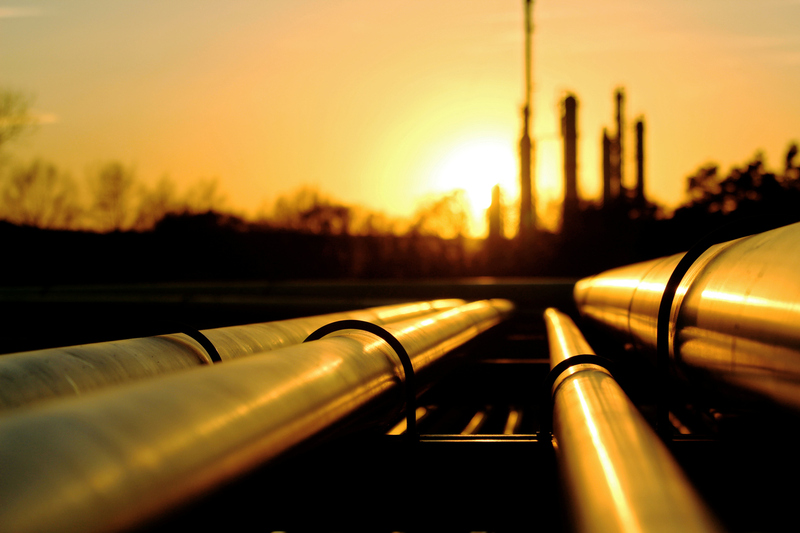 Climate change poses an existential risk to humanity, and the risk is rising, according to new UC research. 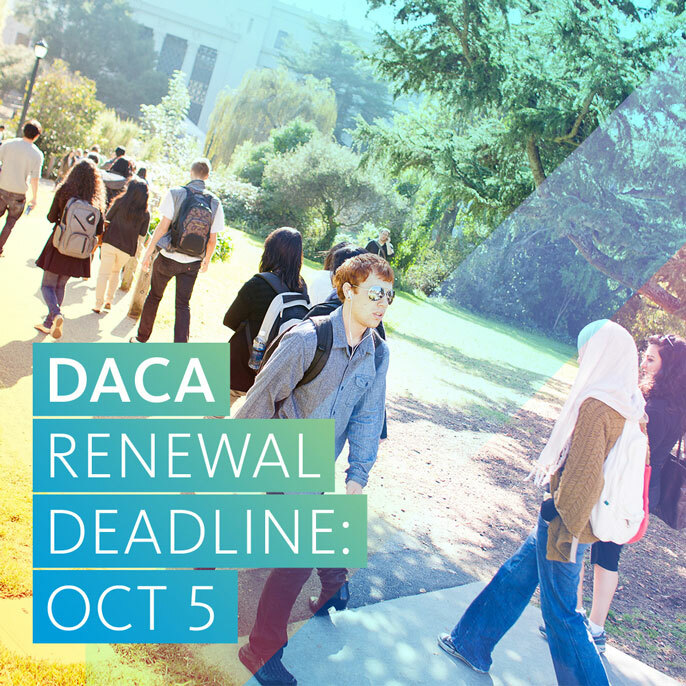 Mission Asset Fund has made $500,000 available to help those whose DACA permit expires before March 5, 2018 to renew. We strongly encourage you to do so by Oct. 3, 2017. 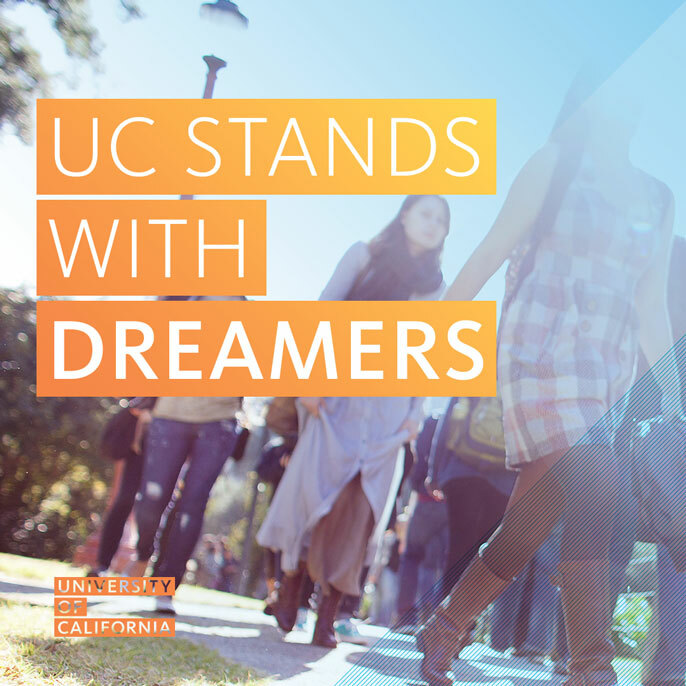 Although the University has filed a lawsuit challenging the legality of the Trump administration’s decision to end DACA, that does not change our advice. It’s the best way to ensure two more years of protection against deportation. 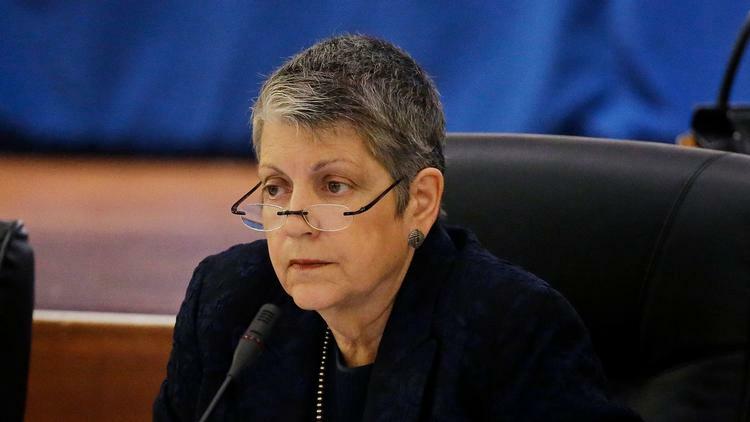 Rescinding DACA will harm innocent young people and, by extension, all of us, Napolitano writes. Take a stand — call on Congress to pass legislation to defend our nation's Dreamers.